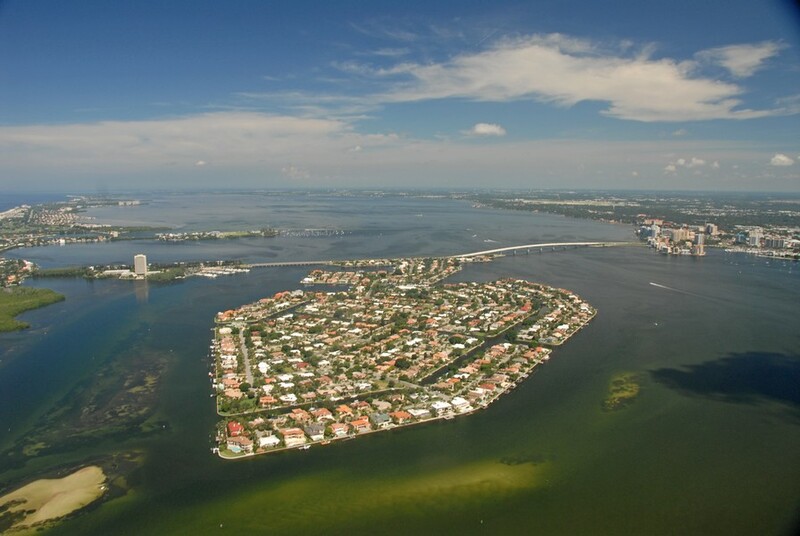 If you have ever seen an aerial photo of downtown Sarasota looking west over to the Gulf of Mexico you probably noticed a quaint neighborhood just off the coast. This is the luxurious waterfront community of Bird Key. Just over 500 fortunate residents can call this place home. 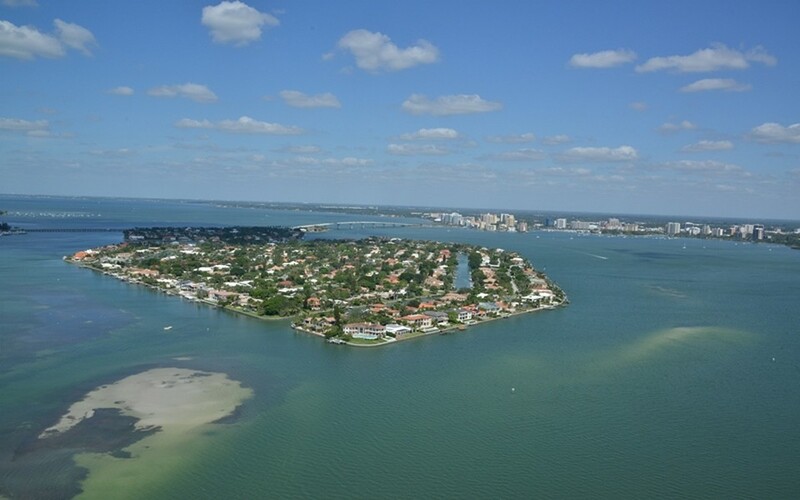 Bird Key is located only minutes to downtown Sarasota, the gorgeous beaches of Lido Key & Longboat Key as well as the fun shopping and dining destination of St. Armands Circle. 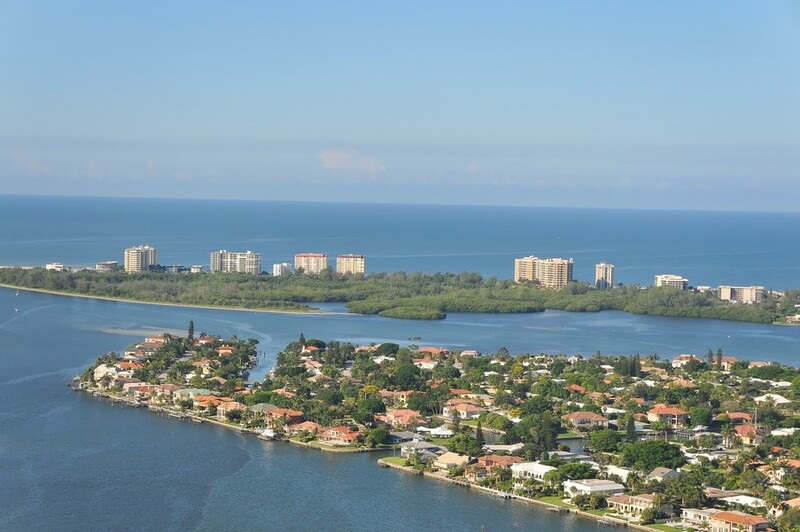 It is one of the most convenient waterfront communities in Sarasota, Florida. 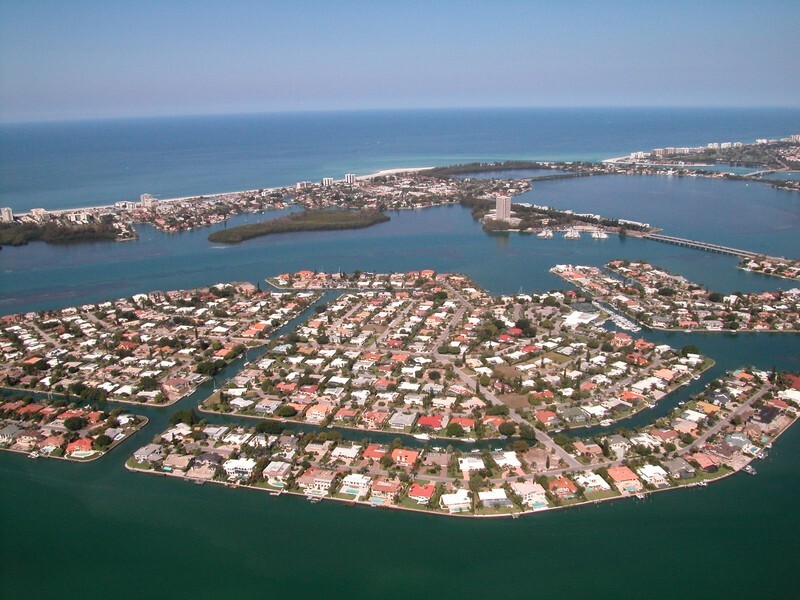 Listed below are homes and condos for sale in Bird Key. These Bird Key real estate listings are updated instantly with any new activity. 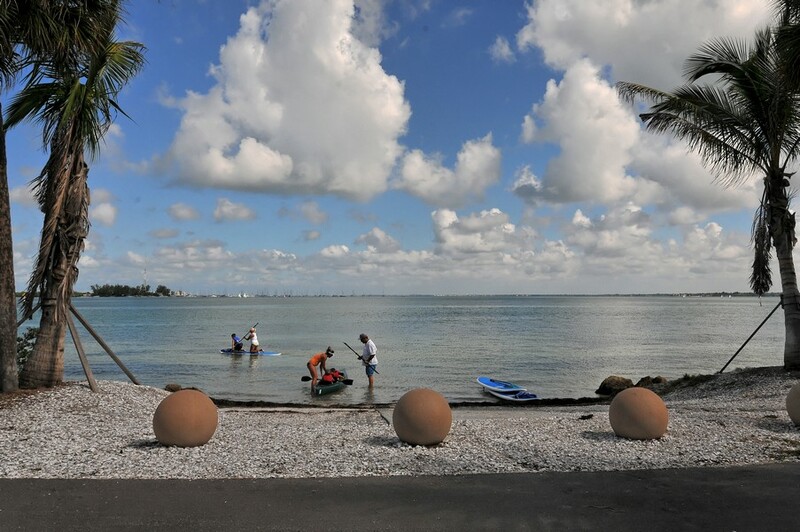 Read More About Bird Key. 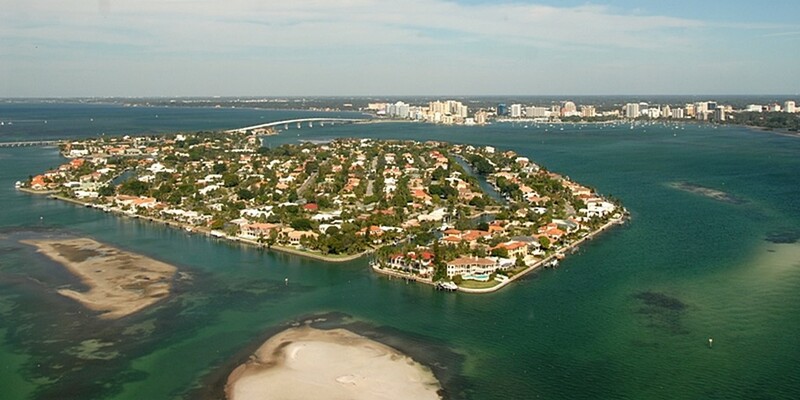 Bird Key is a man-made island located just off the causeway between St. Armands Circle and Sarasota, FL. Bird Key is one of the most exclusive communities in all of Florida, home to Jerry Springer and Martina Navratilova, to name two. It was created in the 1950’s and was originally the home of John Ringling North, a nephew of the circus magnate who created St. Armands Circle. 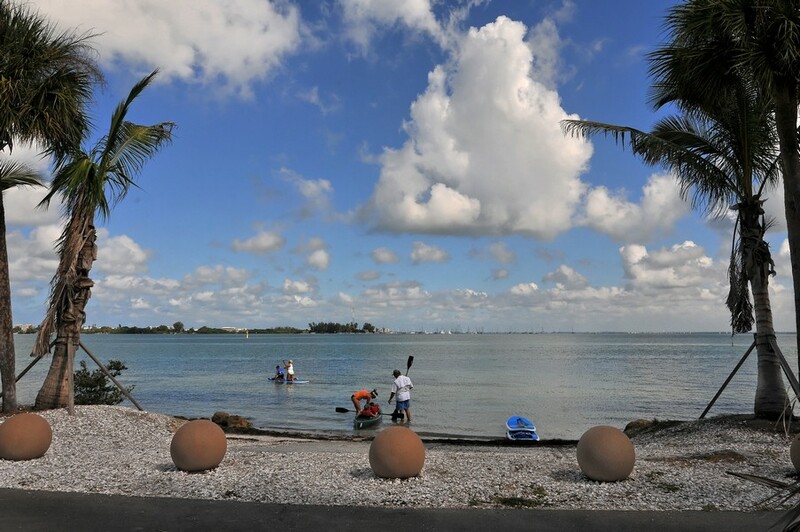 With only 250 acres, Bird Key encompasses a mere 7 square miles of land and 3 square miles of water. Its exclusivity is apparent in its population count—less than 1,000 people are fortunate enough to call Bird Key their home. Bird Key is so named due to the number of birds that flocked there during its construction. 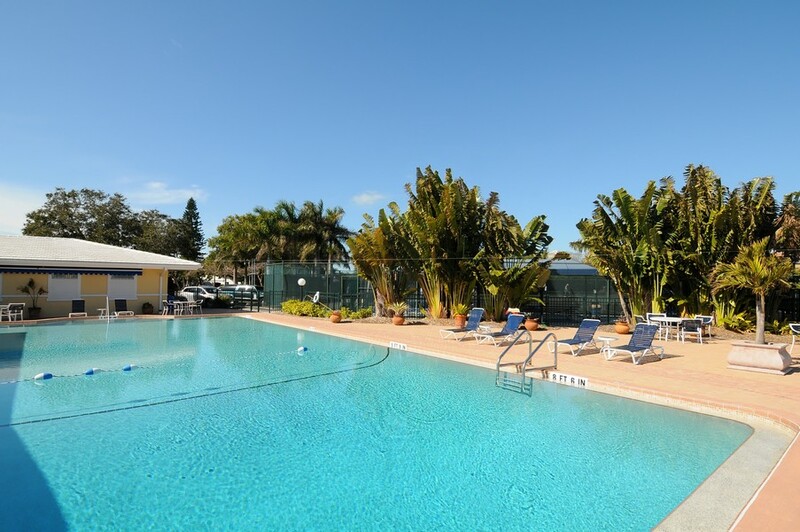 Located only minutes from downtown Sarasota, Bird Key is convenient to just about everything. From the gorgeous beaches of Lido Key and Longboat Key, to the shopping and fine dining in St. Armands Circle, to the throbbing nightlife of Tampa itself, Bird Key has it all. 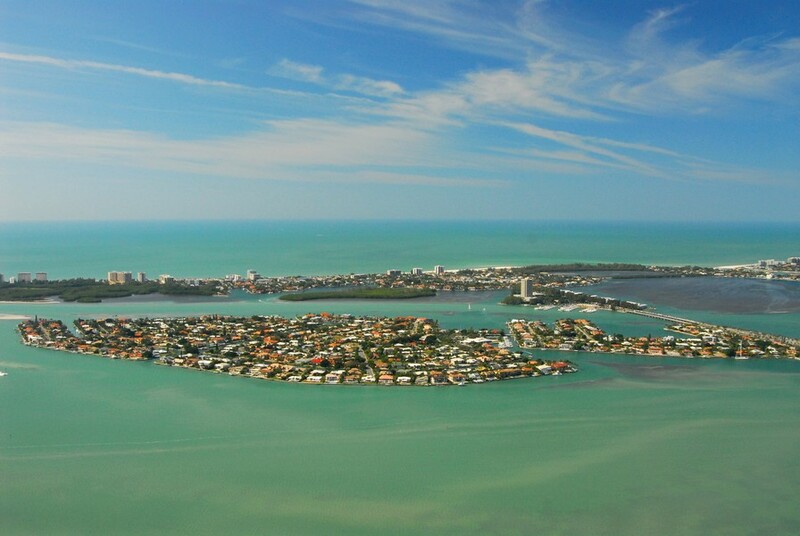 While Bird Key consists of only a handful of streets, it seems like every home on the island is “dream home” worthy. 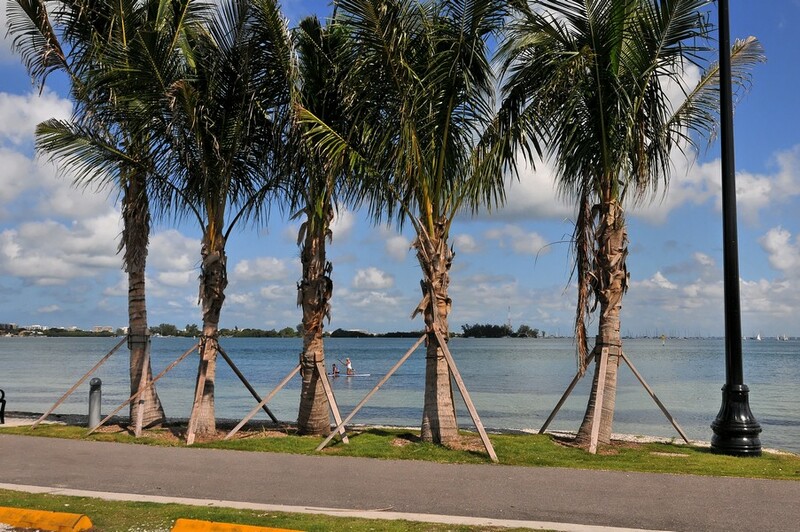 Waking up every morning to the sights and sounds of Sarasota Bay is only the beginning. Needless to say, many residences on the island have direct water views. 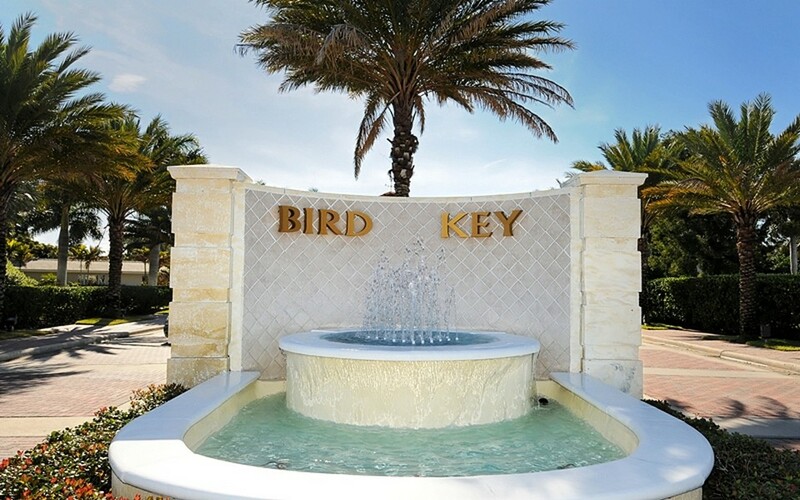 There is a range of home sizes available on Bird Key. Anything from 2,000 square foot single-family homes to 6,000+ square foot mansions are available. 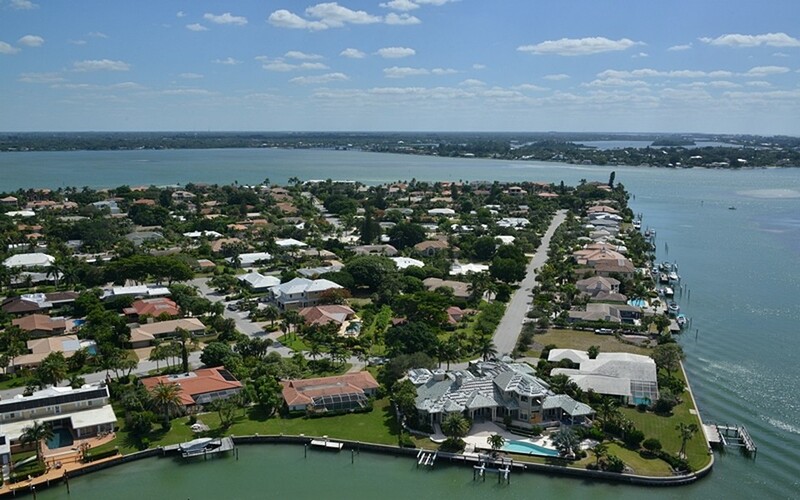 Homes on Bird Key are typically in excellent condition. There is much attention to detail and exemplary craftsmanship built into every home. Beautiful landscaping, wood burning fireplaces, and open floor plans are common. 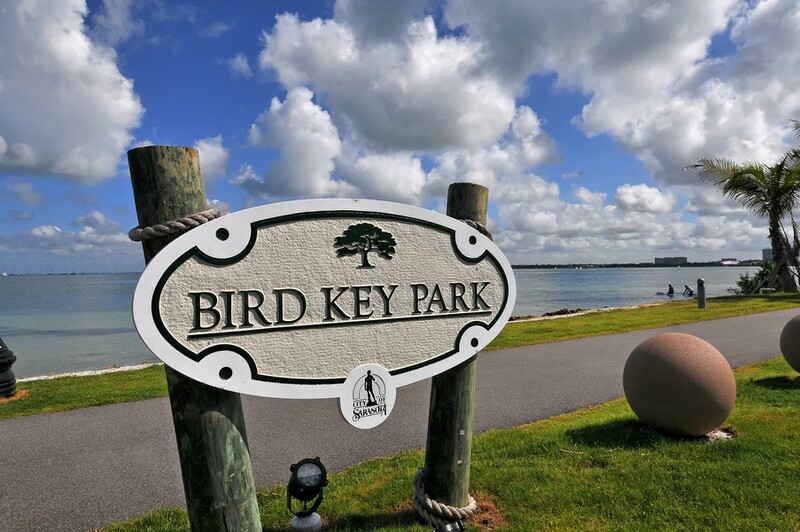 At the top of the market, your dreams will truly become a reality on Bird Key. High ceilings, gourmet kitchens, private docks, marble floors, and more are available. And how about a private pool to go with your canal? You can find it on Bird Key! Does life get any better than this? 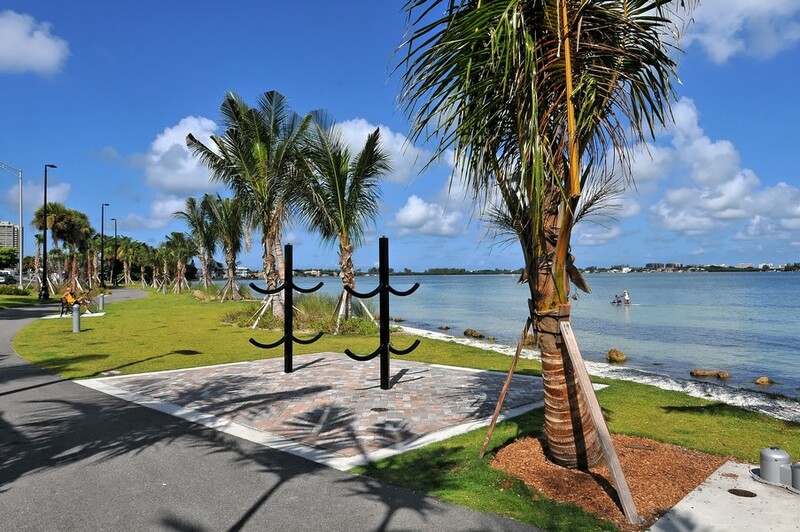 Come see what’s available on Bird Key and find out! Moving to Bird Key, Florida? 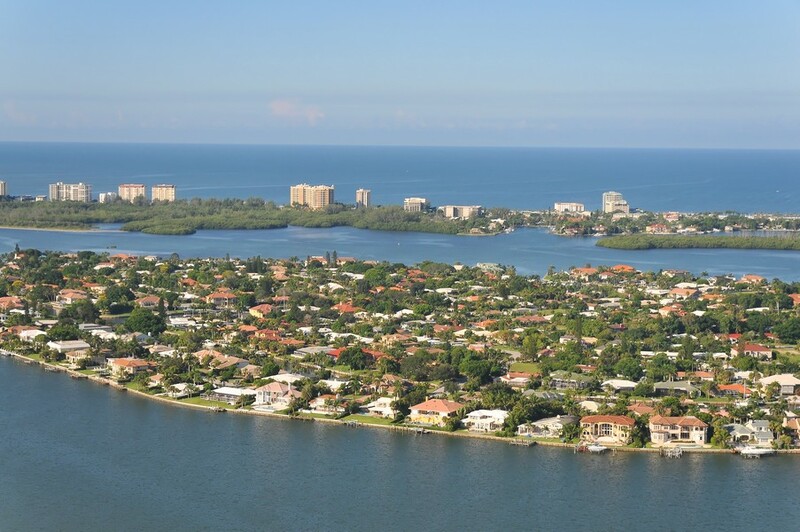 At Sarasota Florida Real Estate, we’re excited to introduce you to the wonders of living in the Sarasota area. 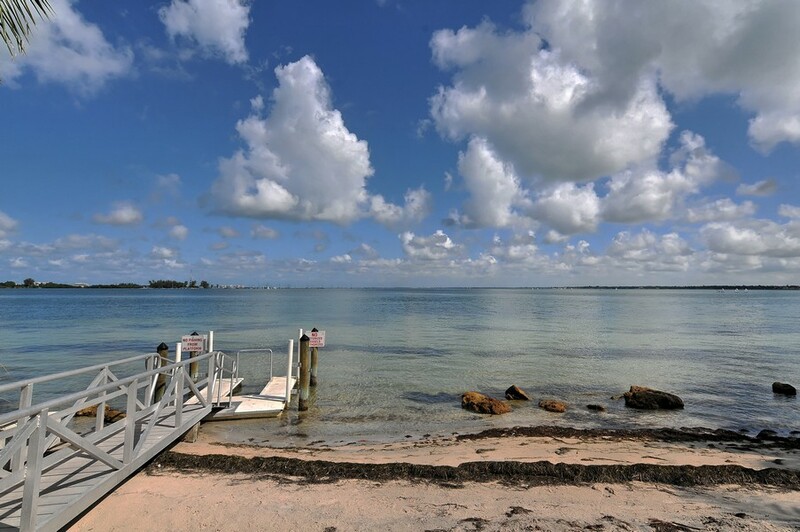 If you’ve never lived on an island before, we can help you discover all the ins and outs of life on Bird Key. We make things so easy for home buyers that we think you’ll never want to leave! 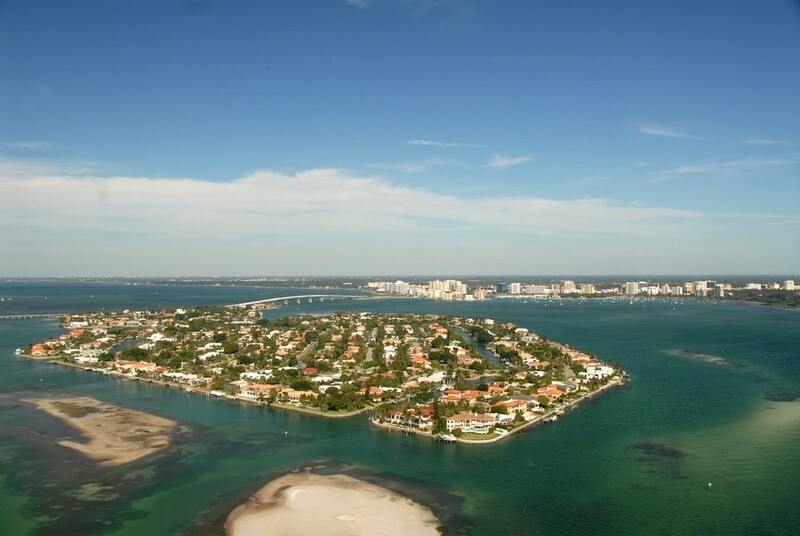 Sarasota Florida Real Estate markets the most exclusive homes in the Bird Key area. Please contact us at 941.822.0708 to begin your Bird Key search. We’re awaiting your call! The homes on this small island are some of the most sought after in Florida. Arvida developed Bird Key in the 1960's. You will notice that many of the same homes are still standing. One drive through this island paradise you will also notice that many of them have been torn down to make way for more modern homes. 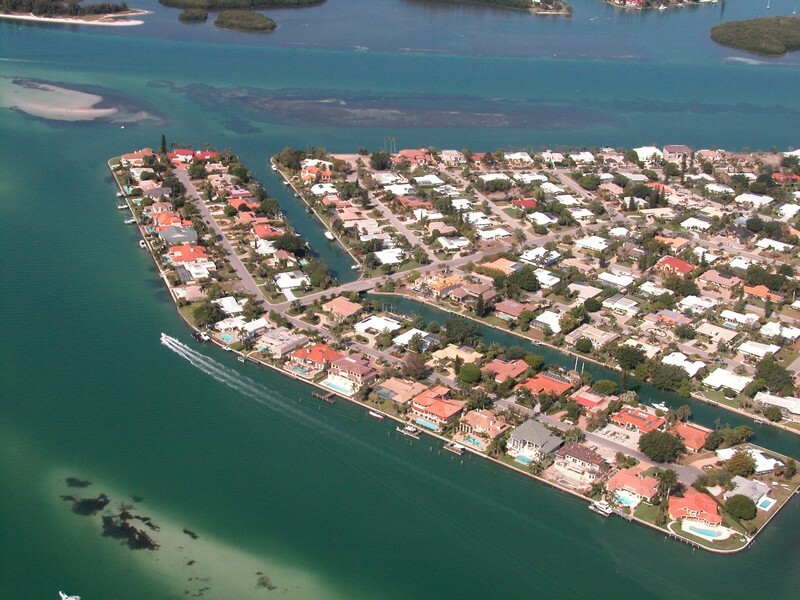 Homes on Bird Key essentially fall into three categories - Bay front homes, Canal homes and Garden (interior, non-waterfront) homes. Prices start around $400,000 and go up into the multi-millions. 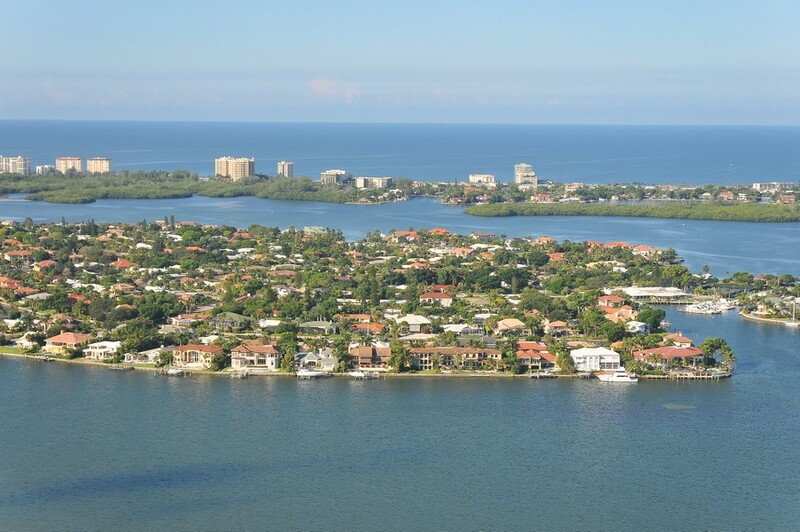 When you are driving over the Ringling bridge and you look to your left you will notice some of the most amazing waterfront homes for sale. We often hear, "Wow! Look at those homes." These are the bay front homes on the east side of Bird Key on Meadow Lark Drive. 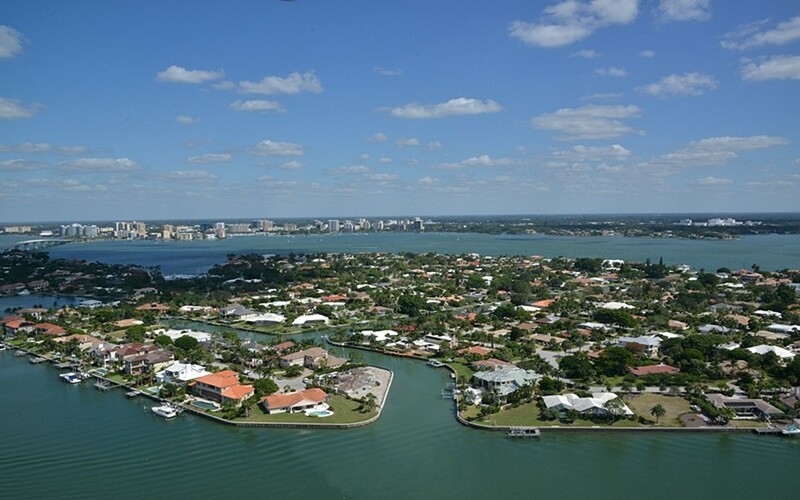 These bay homes overlooking the gorgeous Sarasota bay, Ringling bridge and downtown Sarasota skyline. The homes along West Royal Flamingo Drive and Spoonbill Drive are on the west side of Bird Key. They offer lovely views of the sunset over the Sarasota bay. 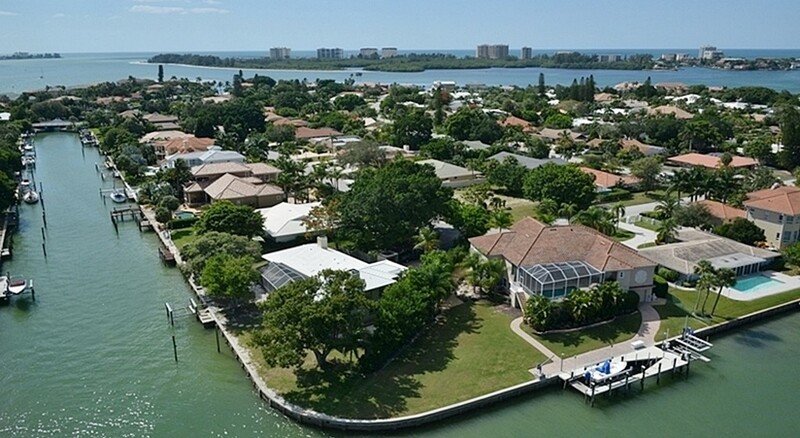 Bird Key bay homes generally exceed $2 million in price. Bird Key is a boaters paradise. The waters are deep and there are no bridges to worry about. You can hop in your boat and be in the Sarasota Bay and Gulf of Mexico within minutes. The wide canals make it easy for boaters to navigate and they aren't bad to admire when you are sitting behind your home enjoy a tasty meal and drink with your spouse. 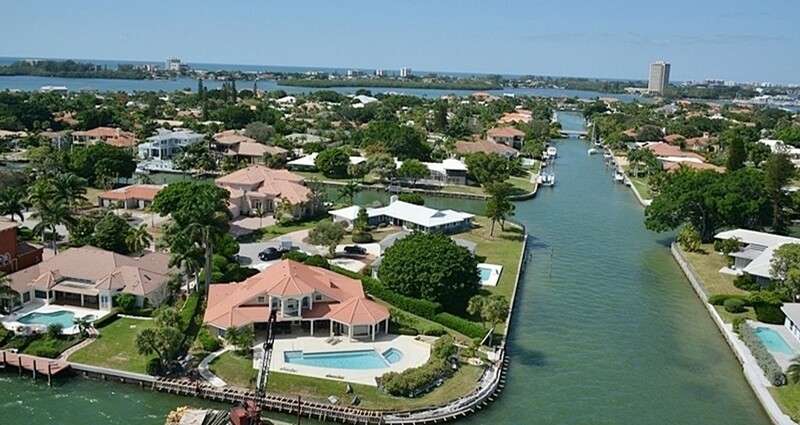 Bird Key canal homes generally start around $1 million. Newer homes on the canals are priced higher. These are the homes on the interior or garden lots. 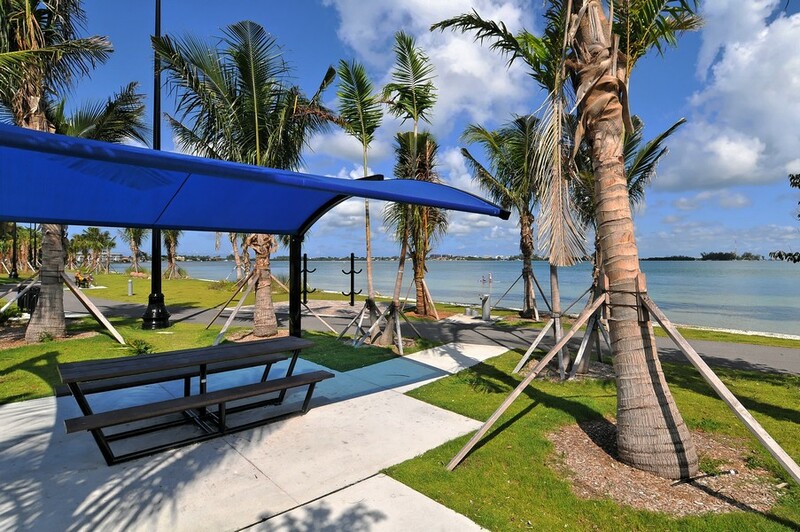 If you don't need to be on the water or just want to live in a great community you should explore the Bird Key garden homes. They are generally surrounded by waterfront homes with a value in the millions which makes them a sounds investment. Bird Key garden homes generally start around $400,000. 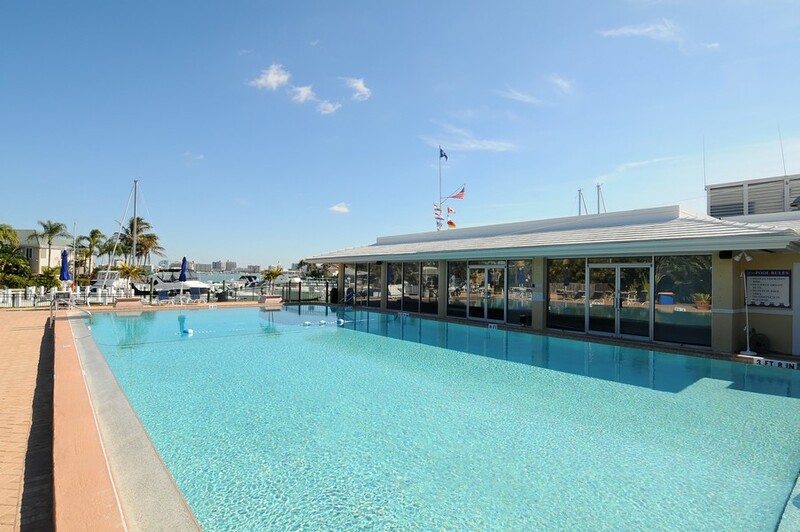 Bird Key Yacht Club is a comprehensive yachting and social club located in a quiet setting on the Sarasota waterfront. 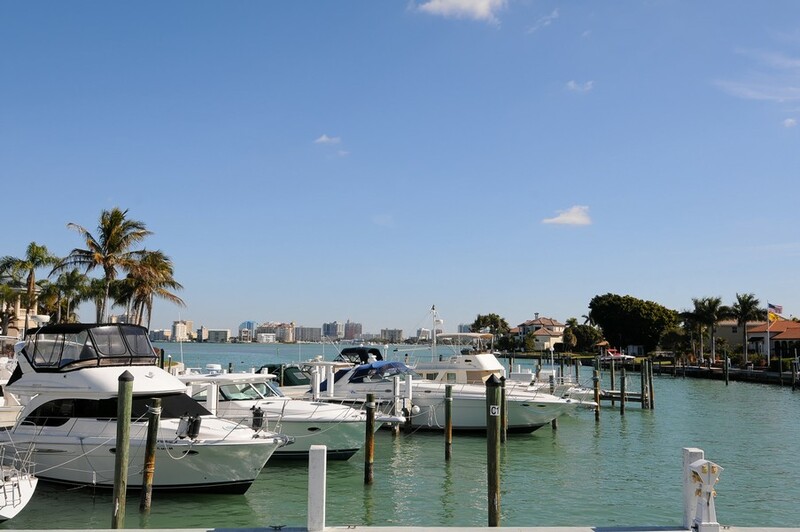 It offer boating, waterfront dining with the best views in town, tennis, a fitness center, a full schedule of social events and a wide array of special activities for boaters and non-boaters alike. Golf privileges are provided through an exclusive reciprocal arrangement. Membership hails from throughout the Sarasota area. View their website at www.BirdKeyyc.com.